To complement the Lizard Holiday Cottages brand we designed two colour headed paper and printed it on 120gsm stock. Clean typography was matched with elements of illustration, tying in vehicle graphics and website. 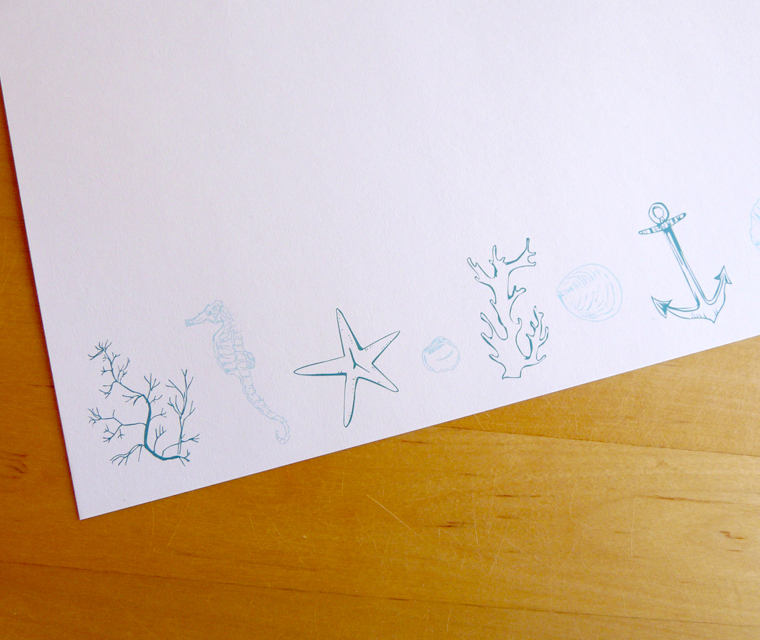 The illustration we used on the letterheads is inspired by the seaside, all helping to evoke a holiday feel. We have now added a business card to the Lizard Holiday Cottages stationery, matching in the the existing brand. 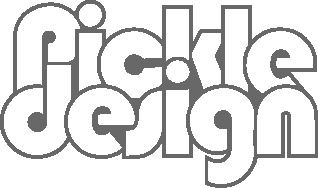 We took the logo for the front, on a white background, nice and simple. 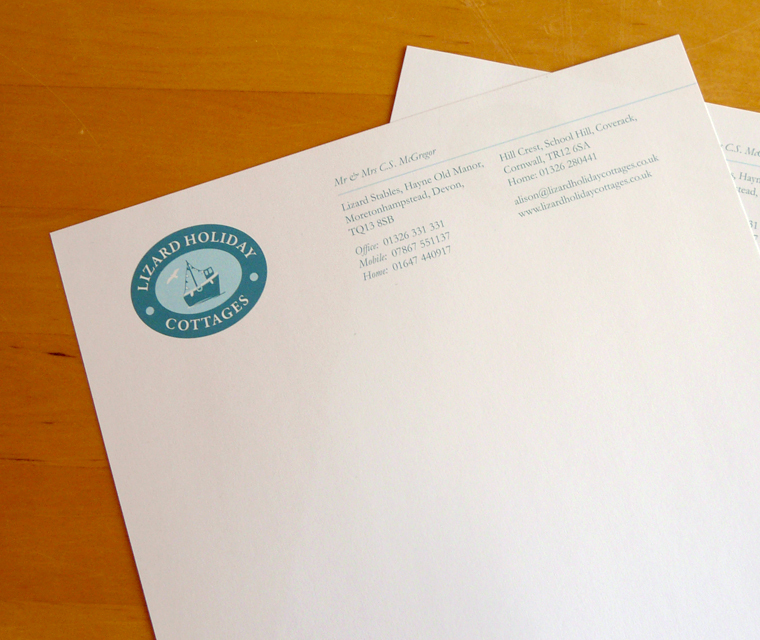 For the back, we went for the rich dark blue and used the seahorse from the letterhead and van to tie it all together. We included the social media icons and used different weights and styles of fonts so the information was easy to understand. All our business cards are high quality print, and hopefully will make a lasting impression!